Home » Machinery » Is a ‘stop-start’ fuel saver needed on a telehandler? Is a ‘stop-start’ fuel saver needed on a telehandler? Manitou was awarded two Bronze Medals at a special SIMA Awards ceremony in Paris on November 22, in the run-up to next year’s SIMA show. 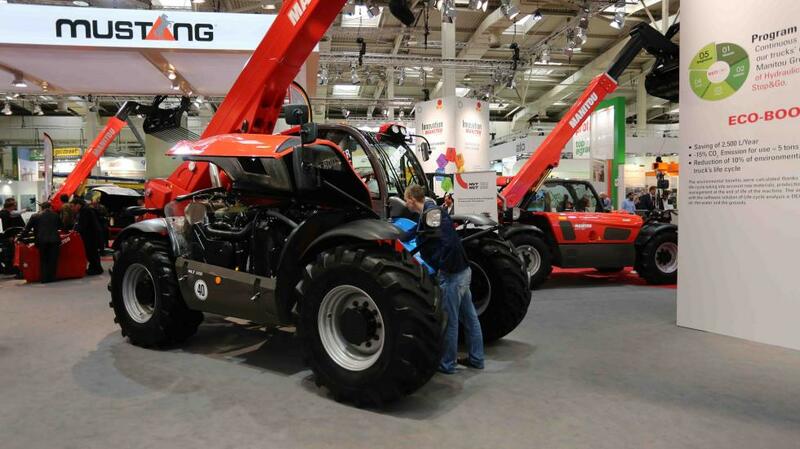 One was for its so-called Eco Stop function, available on the MLT range of agricultural machines. A second concerned a solution for recycling end-of-life Manitou equipment. The principle underpinning the Eco Stop function is simple: The engine shuts off automatically when idling and when the driver is out of the cabin. Configurable from one to 30 minutes of inactivity, this function has been designed for “all farming applications”. “Based on 15%, for one machine used for 1,000 hours per year over 36 months, the Eco Stop function will enable the purchaser to save €4,500,” explained Arnaud Sochas, Manitou Group’s agricultural product line manager. In other Manitou news, the wider group – which encompasses not only the Manitou brand but others (including Gehl and Mustang) – unveiled a new R&D (Research & Development) test centre in Ancenis, France, earlier this year. It will apparently improve the group’s ability to “perform endurance and durability tests on its products”. In other words, the new test centre (pictured below) has been built to “assess the endurance capabilities of the company’s new prototype machines”. The facility was completed in January (2018). It represents an investment of €1.5 million and includes a special machine driving circuit. 16 employees are based there; they specialise in “driving and test bench maintenance”; their aim is to ultimately “increase the products’ robustness”. 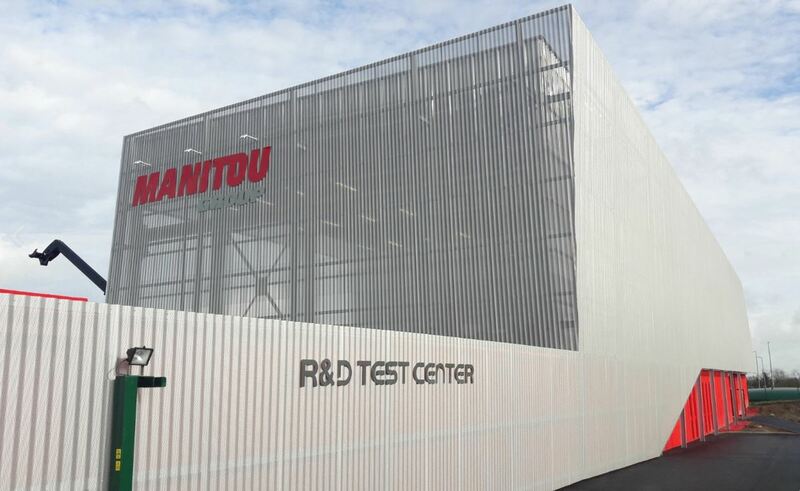 Jean-Yves Auge, R&D director at Manitou Group, explained: “By automating the various test phases, we are able to accelerate the evaluations on our machines to provide our users with ever more reliability.